Very Good. 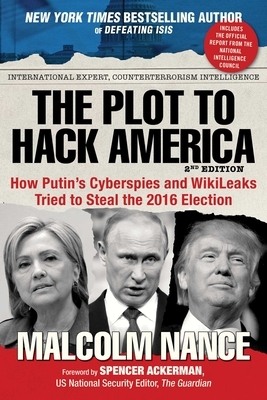 "Includes the official report from the National Intelligence Council"--Cover. Trade paperback (US). Glued binding. 216 p. Contains: Illustrations, black & white.